To move at the speed of your shopper, you need the ability to respond to where consumers are shopping today and wherever they’re headed next. Their laptop, their phone, in their Uber, on their way to the grocery store, wherever. This requires an internal team of rapid first responders to deliver the foundation of amazing product experiences — digital content about your products — to wherever your products are merchandised today anytime a consumer goes online. 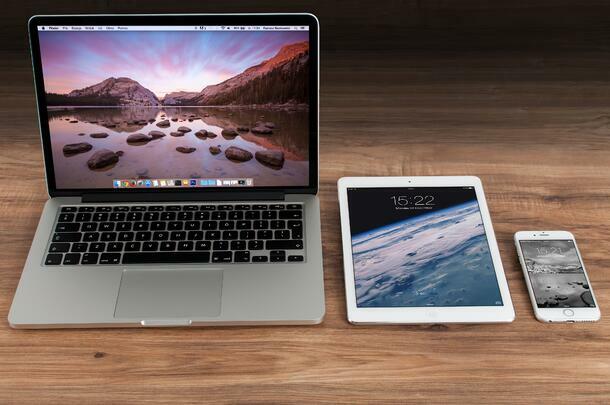 Why is it so difficult to maintain centralized content ready for Digital? In most organizations, the product content needed for online use lives all over the place; in ERP systems, traditional management systems like PIMs or DAMs or even on some salesperson’s laptop. Not to mention that many teams contribute to the product content that ultimately makes it in front of consumers meaning varying levels of completeness, quality, and consistency. These data inconsistencies make it especially difficult to deliver content in the unique format that each retailer or destination for your content requires whether that’s via spreadsheet, FTP site, GDSN, a vendor portal or some combination with multiple steps. Moreover, retailers are constantly changing their requirements. Just to name a few: Walmart rolled out a massive update to their specifications to their 6,000+ supplier base with Walmart Content Spec 3.0; Home Depot makes category-specific changes to their requirements daily; and Target, Wayfair, and Overstock’s list of required attributes is overwhelming and changes constantly. You need a central, trusted source of information for your organization, but traditional management systems like PIM or DAM don’t solve the problem because they weren’t built to account for digital requirements of today, let alone future requirements. We’ve put together a guide for best practices to help you get started. 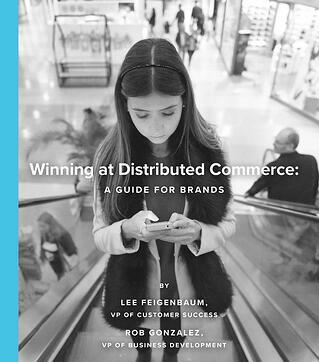 Download our Guide to Winning at Distributed Commerce to learn how top brands are tackling this problem and get practical advice.